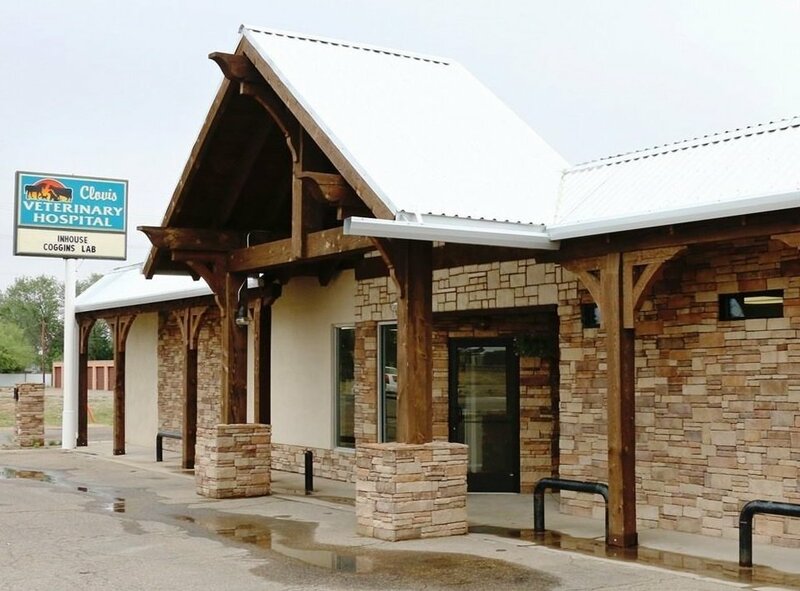 If you live in Clovis or the surrounding area in NM, then you have picked the perfect site to find a veterinarian. 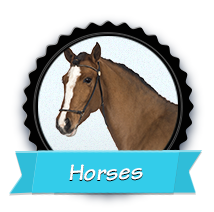 Our doctors are licensed veterinarians, treating animals as small as mice and guinea pigs up to horses and cattle. Your pet's health and well being is very important to us and we will take every step to give your pet the best possible care. At Clovis Veterinary Hospital, we treat your pets like the valued family members they are. For Veterinary Technicians or Assistants! Registered technicians or experience is preferred but not required. Bilingual is a bonus. Our techs are the essence of our ability to provide the incredible patient care we give! We have a great work family waiting to get to know you!